Ski bags are one of those things you don't think you really need... right up until the moment you don't know how you did without. 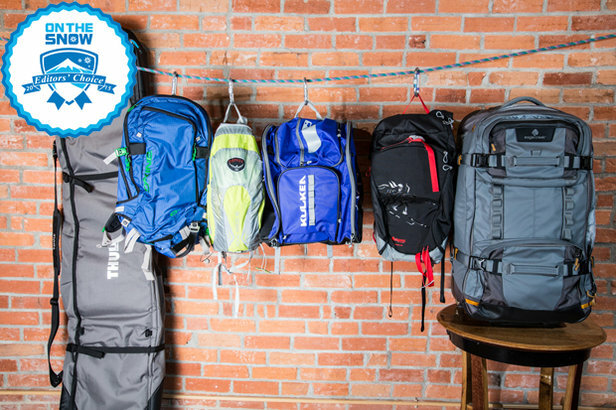 Be it a ski carry pack, gear slinger, boot bag or something in between, you'll hang onto said vessels, throwing them over your shoulder season after season as skis and outerwear come and go. If, that is, they're durable enough. We think these six picks for Editors' Choice are. Check 'em out by clicking the link at the bottom right of each page, and see the full details for each product by clicking FULL REVIEW. 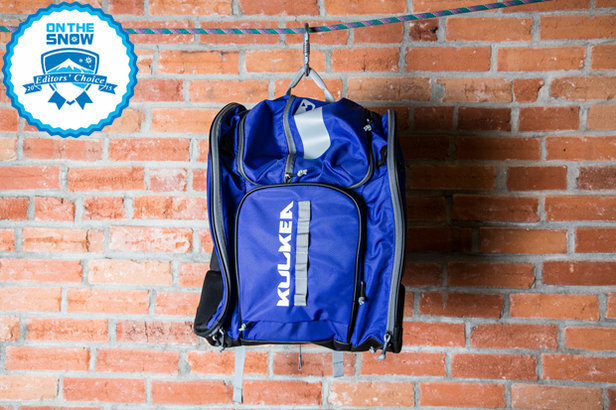 Kulkea Powder Trekker is an Editors' Choice boot bag for 2015. Here's why we have its back.